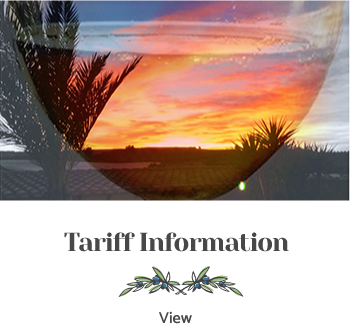 Adults Only Rural Aparthotel near Alicante & the Costa Blanca Spain. Large Private Pool, Serviced Apartments, Restaurant, Bar, Free WiFi. Quinn & Ang. September 2018.
forever. Thank you Heather & Richard for everything you have done and continue to do. You are amazing hosts, see you again soon. Carolyn & Dave. August 2018.
at its best and make sure your every need is catered for. Will miss them both, adios fabulous hosts and see you again soon. Amanda & Graham July 2018. 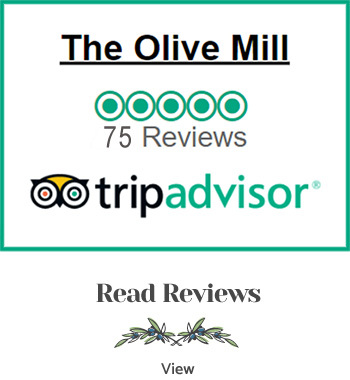 Thank you Heather & Richard for a delightful stay at The Olive Mill. enjoyed our time at The Olive Mill and cannot wait for our next visit. Adult Rural Holidays Designed For Peace & Total Relaxation. Two Self Catering Cottages, Terraces, Shaded Gardens, Large Private Swimming Pool, Sunbeds & Parasols. Summer Restaurant, Lounge & Bar serving a variety of drink & menu options. Breakfast, lunch, afternoon teas and evening meals. 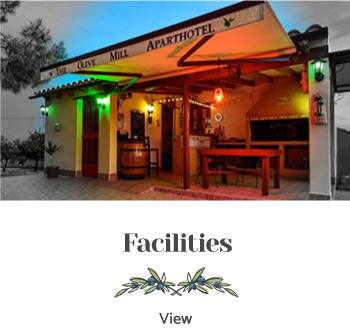 We provide the ideal setting to enjoy the luxury of peace & quiet in a rural location surrounded by lemon and orange trees with stunning mountain views. Free Wifi, Free Parking, PLUS Book Now Pay Later Plan. Pool Towels, Sunbeds & Parasols. Bed Linen, Bath Towels, Shower gel & Hair shampoo . Private Terrace, Parasol, Table & Seating. First morning breakfast items and Tea, Coffee, Water & Juice. Wifi in the Cottage and Gardens. Shaded Gardens, Seating & Hammock. TV Screen & DVD Player and free DVD´S. We live here, so help is always on hand.